With the arrival of summer, our dogs suffer especially. And we no longer speak only of the heat but, also, of the consequences of our life habits with the arrival of the holidays: changes of house, changes of schedules and, even, change of the familiar surroundings. Changes that, although for us they are part of our routine in just a few days, for them they can suppose a problem of adaptation that affects their health (physical and emotional). Something to which we will have to pay special attention in these dates if we want to live the summer without frights and, above all, so that it is an era enjoyed by all equally. So, let’s review ten simple tips. Ten that will help us make our dog enjoy summer as much as we do. 2. Moderate exercise: if we leave home, especially the field, it is more than likely that our dog wants to accompany us in the activity. However, we must be aware that your temperature regulation system is not like ours and, in case you want to include it in our plans, we will have to avoid whenever the activity is in the hottest hours. And, a tip: always carry a portable drinker with us to be able to dispense water. 3. Most appetizing food: to help this side effect of heat (loss of appetite), it is important to offer a more succulent food. This way, he will be more animated at the time of eating and, in addition, we will help him hydrate. 4. Eye to the pads: the heat heats the asphalt and, therefore, the paws of our dog. If we can avoid this erosion of these unique membranes of your body will be ideal (something that reduces to avoid walking continuously in hours of maximum heat). 5. Toilet and hair trim: thanks to a good bath, not only will we refresh you (even if you do not love to be bathed) but we will also help you to keep your skin cleaner. Gestures that far from being flirtatious can help you avoid the annoyance of some summer friends. If, in addition, our dog owns a lot of hair now is the ideal time to make a haircut cleaning. But eye: without happening. The hair protects the skin from the sun. 6. To stop a heat stroke in time: we will not stop insisting on this, but it is more than necessary. So we encourage you to check this other post to know how to stop and face a heat stroke. Remember that it can be deadly or, in the best case, seriously compromise the health of your dog. 7. 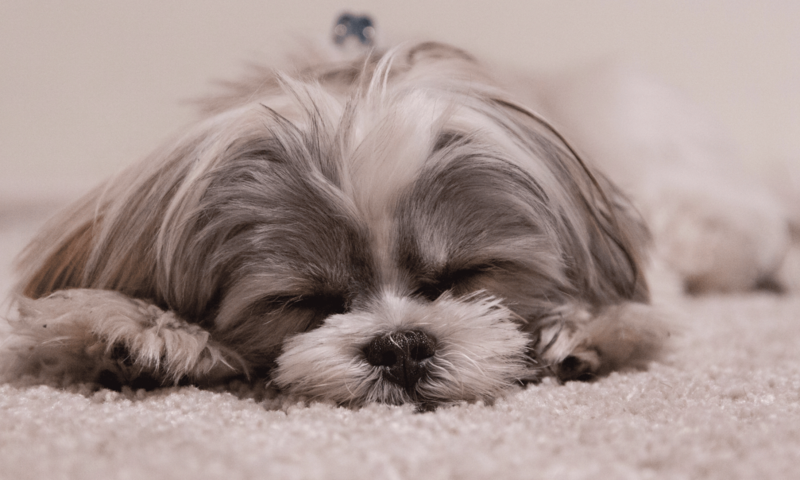 Keep your space where we go: as at home, our dog needs to keep their routines on vacation (and more if that means moving more than once). Therefore, the ideal is that we have to allocate a specific space to their feeders and, even, that we carry their blanket or bed at home so that it has a link with their routines. 8. 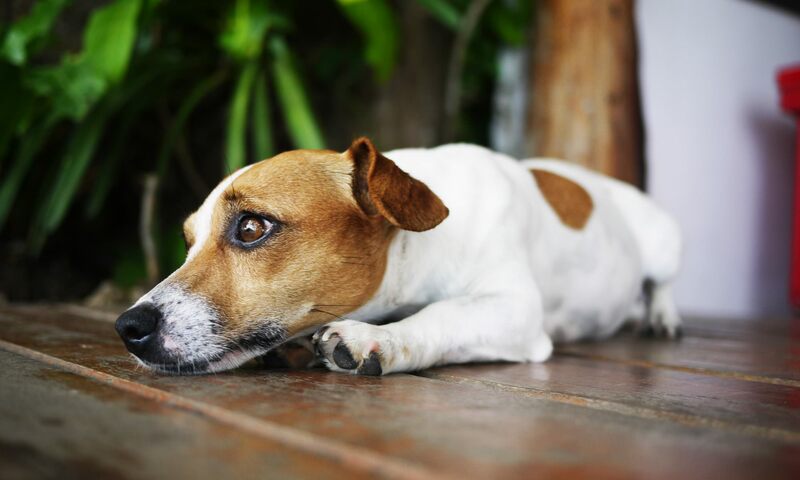 No fleas and ticks: especially if our holiday destination is linked to the field, it is important that we keep our dog safe from any attack of fleas and ticks. With a simple antiparasitic necklace will be enough to avoid suffering them (with everything that each of them entails). 9. Not a single minute inside the car: although we believe that “nothing happens for a moment”, we were wrong. The temperatures reached by the vehicles inside are a real barbarity and a perfect reason to cause our dog a heat stroke. So, if we travel and make a stop, the ideal is that our dog also stretches the legs like us. 10. Dedicate a few minutes each day: Although it may seem to be left over, this gesture will help us to know how our dog is taking the holidays. With that little time with him of pampering, caresses and tranquility we will be able to identify if he is calm, if he feels anxiety or if, on the contrary, he is as enchanted with the vacations as the rest of the family. Because, in the end, that’s what vacations consist of: that everyone (big, small and hairy) enjoy having free time, the outdoors and sharing more time together than when obligations rule.